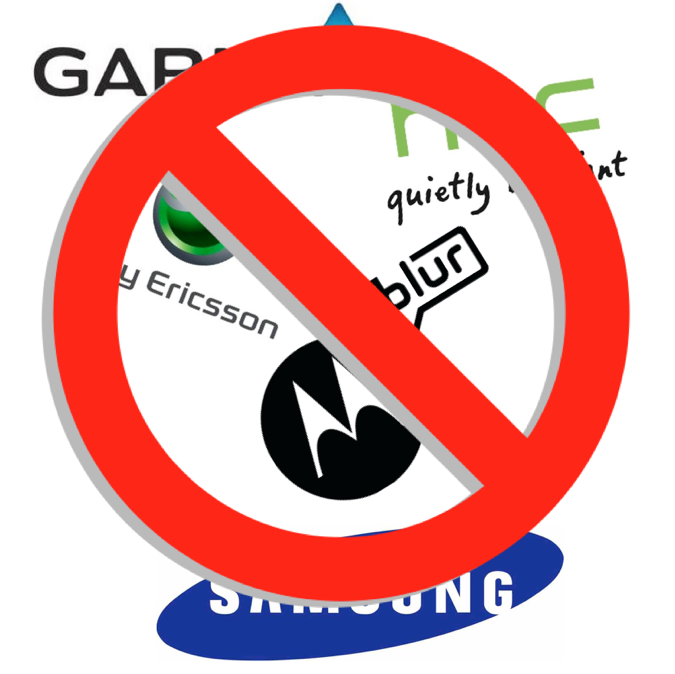 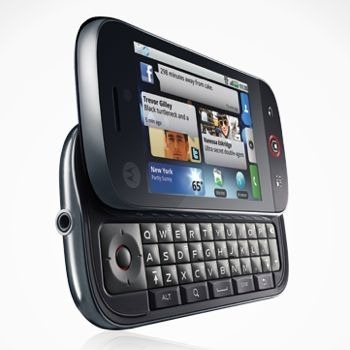 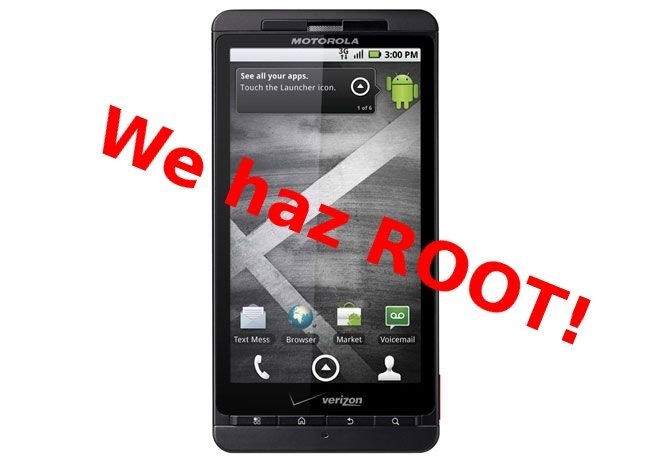 If you installed the Froyo OTA update this morning on your Droid X and lost root, fear not! 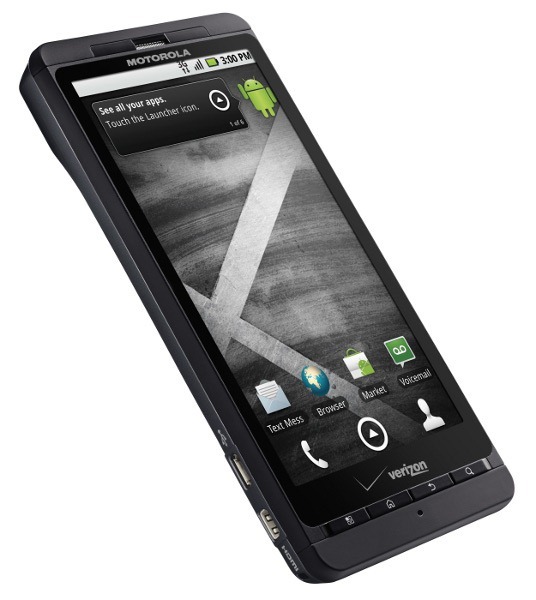 The Droid 2 root method works swimmingly with the Droid X update and is a painless as painless can be. 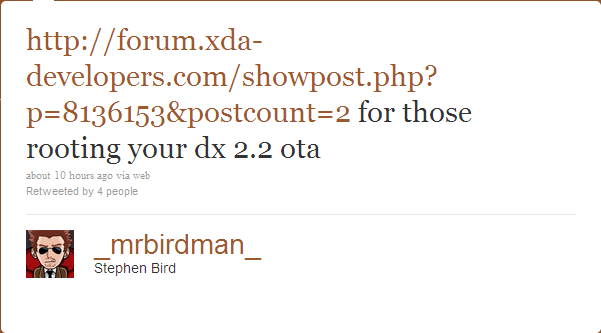 The link in the tweet points to this page at XDA Developers which provides a one-click root for the Droid 2. 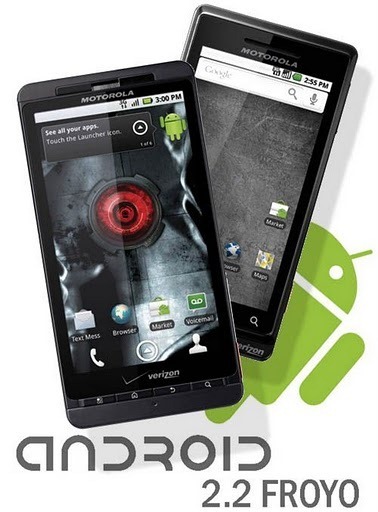 Obviously, the most major change comes from updating Android itself. 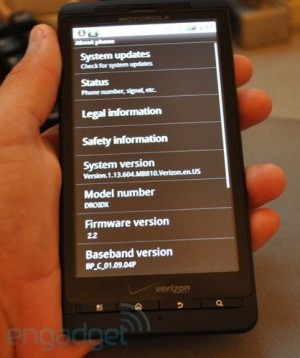 However, it looks like Verizon has also made a few other tweaks while it was at it. 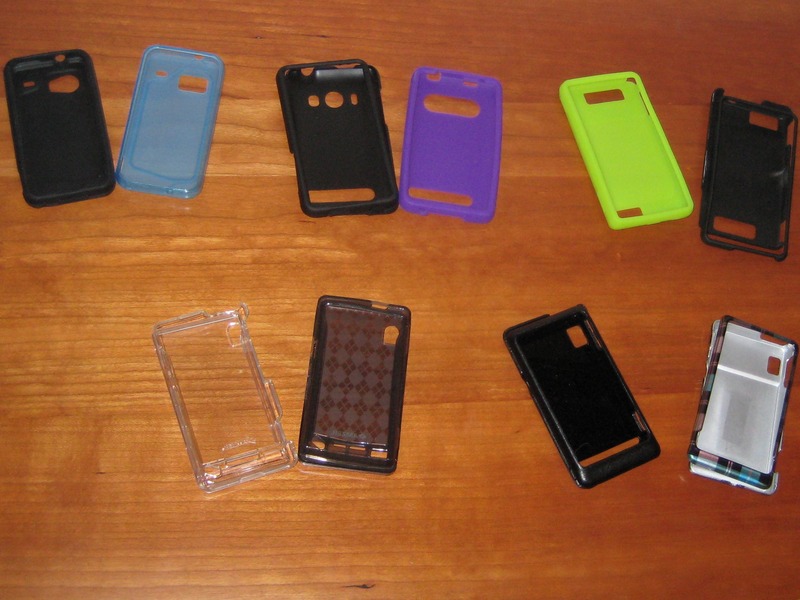 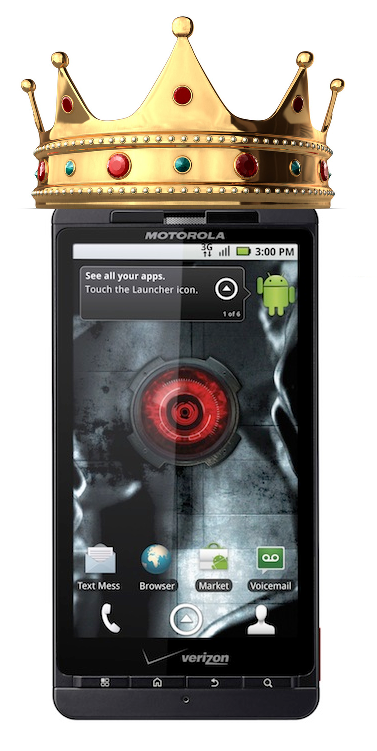 Warning: This only works for the Droid X. 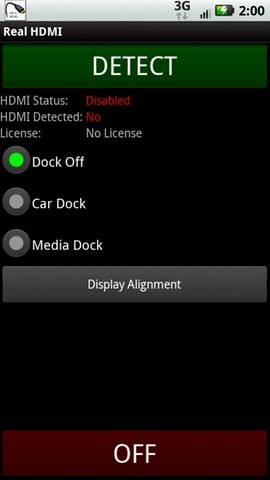 Finally you can enable and disable the HDMI port on your Droid X.